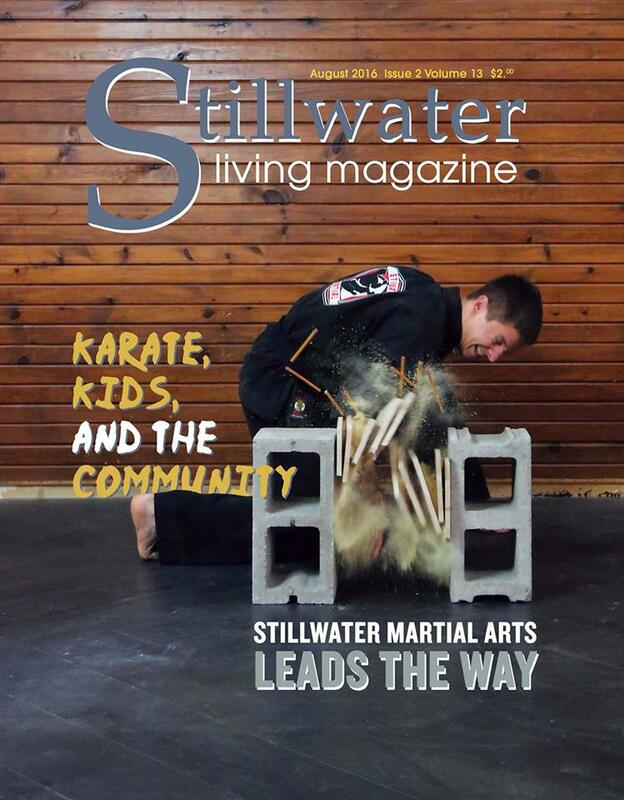 Family Martial Arts is Enid’s premier martial arts studio. 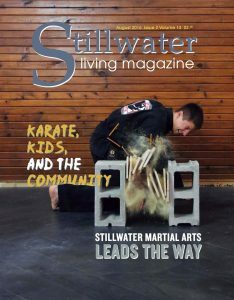 Located downtown, the mission of Family Martial Arts (FMA) is to help build leaders in the community by helping its students grow in physical fitness, self defense, focus, and self-confidence. On the corner of Broadway and 3rd in downtown Enid! Give us a call (580) 297-5033 or stop in and see us!